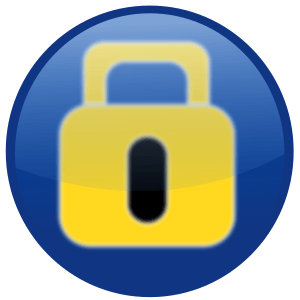 Hide files folder in java Nokia mobile without app. While most of the java based Mobile may carry small or less amount of data in their memory, but we may need put some confidential data for regular use, in our mobile phones. So it needs to be get secured. While there are folder or file lock application for java, but this post concerns about how to hide the folder in java based mobile phones. This can be possible without using any app, i.e by implementing with very famous trick in java mobiles. Here are the steps. 1.) Put your confidential file or data in a separate folder, by creating a folder and moving that file to that folder. 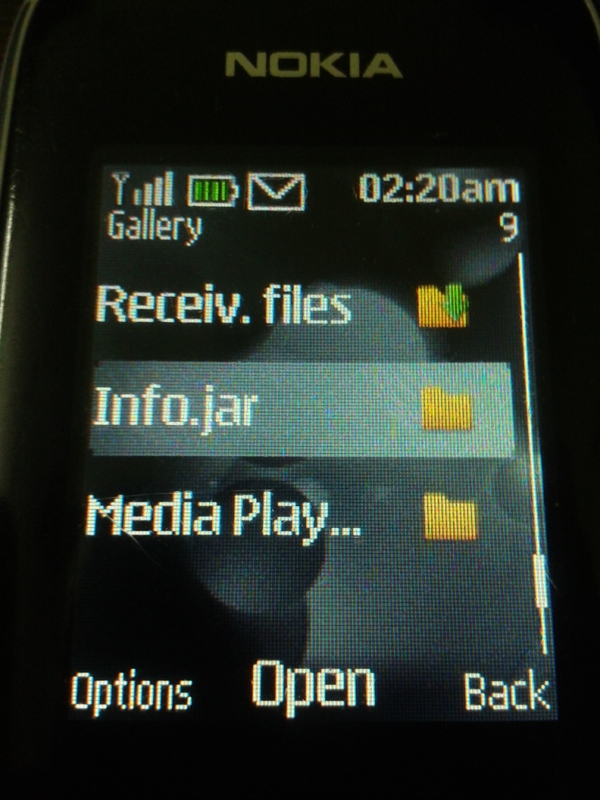 For Example, I created Info folder in my java mobile, and moved my important file in the same folder. 2.) Rename that folder, by appending ‘.jad‘ extension i.e at the end. 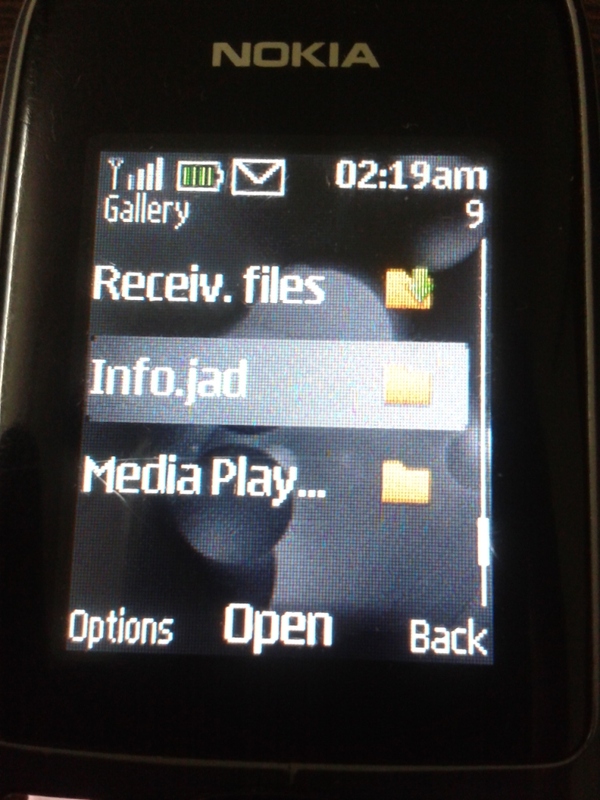 Here, I renamed Info folder as Info.jad. See in the figure. 3.) To hide, the Info.jad file, you need to create a new folder with the same name i.e Info with ‘.jar‘ extension i.e as Info.jar. As you create the same, this step will hide the actual folder Info.jad, where your confidential data actually present. 4.) To again show or expose the hidden Folder, just delete or remove the folder named with .jar extension, i.e as I delete or remove Info.jar file, again Info.jad file reappear. Now you can access your hidden files. If you find any difficulty to hide the folder in java mobile, do comment below. Also share your tricks that you apply for the same, so as to enrich our ideas by putting your valuable comments below. We can hide any folder without rename extension .jad or .jar ………………………. If u went to hide this file………… Just go this file and jst follow 1step……..
like …. MyMusic.ota this folder will be hide when rename complate …………. @if u went to recover this file..!! ¡¡ Jst follow this step……. then u get your file…. 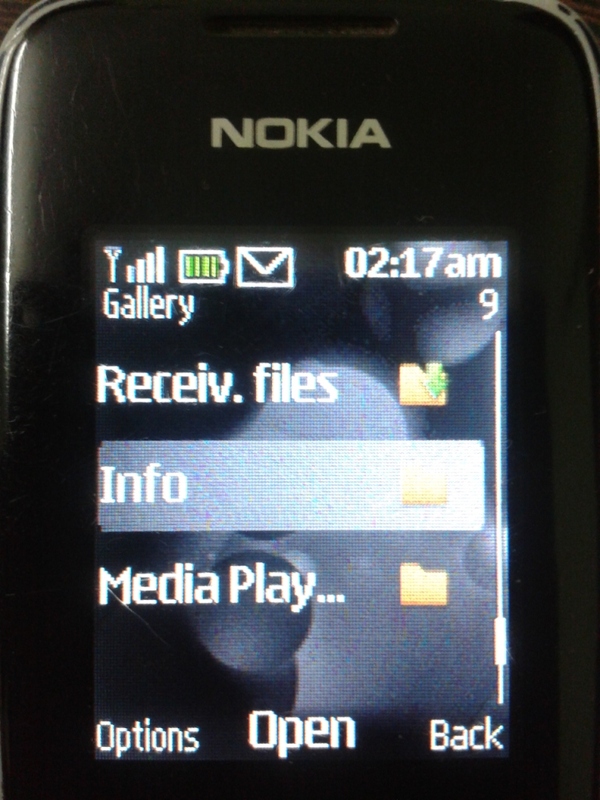 so simple tips bt it jst always work on nokia mobile…..nt any other ………..